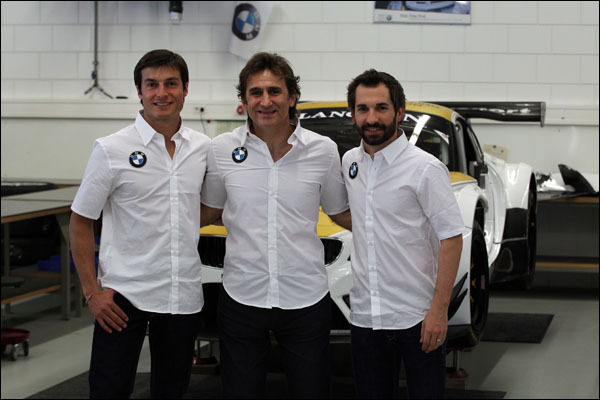 BMW works driver Alessandro Zanardi will contest the 24 Hours of Spa-Francorchamps alongside BMW DTM drivers Timo Glock and Bruno Spengler. Zanardi, Glock and Spengler will share the cockpit of a specially modified BMW Z4 GT3 for the Belgian classic on 25/26 July. The car will be run by the ROAL Motorsport team, with which Zanardi made his highly acclaimed return to racing back in 2003. The BMW Motorsport engineers are developing new technical solutions for this unique project. 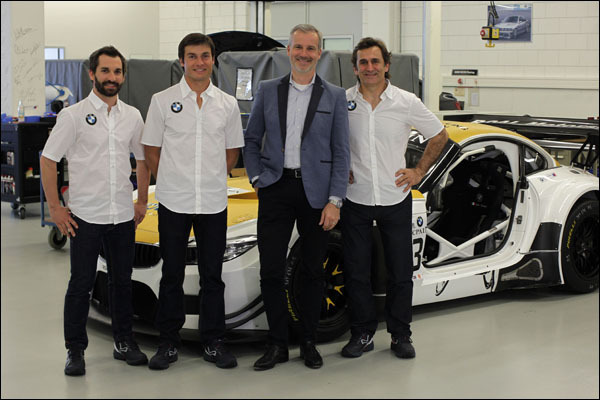 For the first time, BMW Brand Ambassador Zanardi, who lost both his legs in a crash in 2001, will swap places at the wheel of the BMW Z4 GT3 with fully-abled drivers. Various modifications to the car make it possible to complete the driver changeovers between Zanardi, Glock and Spengler within the shortest time possible. The engineers at BMW Motorsport are also working together with the drivers to ensure the steering wheel, seat and pedals are perfectly positioned. 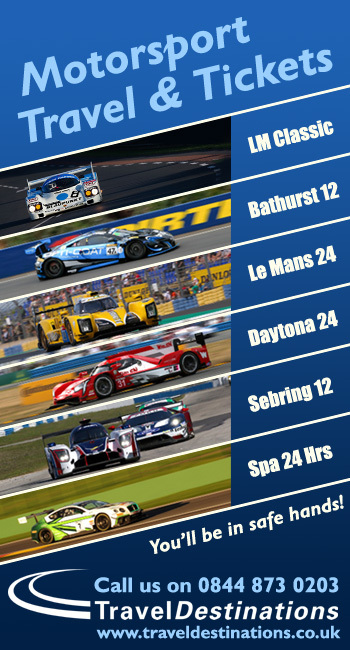 In preparation for the endurance classic, Zanardi, Glock and Spengler will race in the Blancpain Endurance Series at the Paul Ricard in Le Castellet on 19th and 20th June. The three BMW works drivers will then take part in the official test for the 24 Hours of Spa-Francorchamps on 24th June.